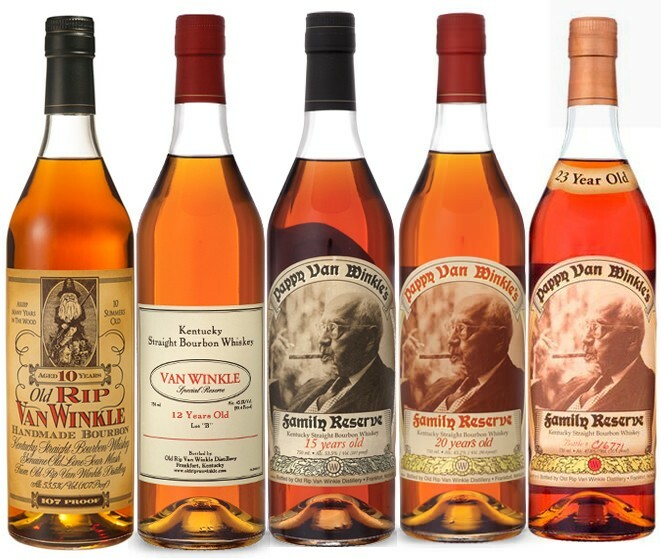 Home » Blog » History » Does the “No Age Statement” Trend Mean Bad News for Your Bourbon? To your average consumer, the age of a whiskey is often viewed as synonymous with its quality. Older = better was an easy gauge of value, especially since it almost always corresponded with a price increase. 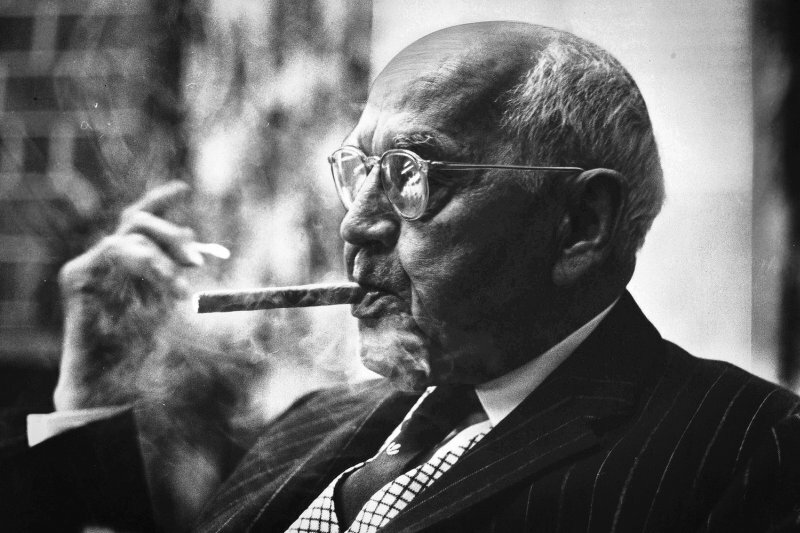 This was true for every dram from Scotches to Bourbon, and made marketing older whiskey an easy endeavor. But lately, there’s been a shift in the industry away from aged whiskey towards a No Age Statement (NAS) equivalent. It’s not that these whiskies aren’t aged at all, it’s simply that rather than have a specific barrel age, the whiskey is composed of a blend of variously aged whiskies, selected and blended by the distiller to evoke a consistent flavor. This has caused some controversy among drinkers. Many believe this is simply a cost-cutting measure by distilleries looking to increase profit without reducing supply. Yet, others believe this is a welcome shift away from the older = better mentality which is often little more than a marketing gimmick. 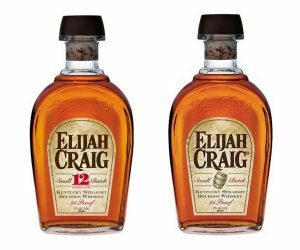 The NAS debate has received a particular amount of attention from bourbon drinkers recently after Heaven Hill announced last year they’d be dropping the age statement from their incredibly popular and well-reviewed Elijah Craig 12 Year. What is “No Age Statement” Whiskey? As mentioned above, NAS whiskey is simply the blend of several whiskies, aged different years. 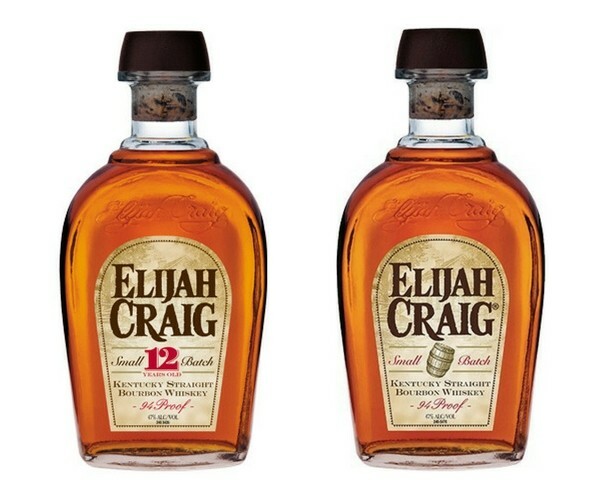 In the case of the aforementioned Elijah Craig, the newer NAS version will contain bourbon aged between 8 and 12 years. There’s plenty of bourbon that still carries an age statement. Knob Creek 9, Eagle Rare 10, and Bulleit 10 Year Reserve to name a few (not to mention the notorious Pappy Van Winkle lineup). But there’s arguably even more brands that have lacked an age statement even before the trend. 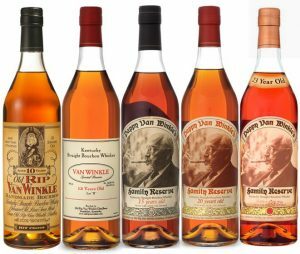 Premium offerings like Blanton’s Original, Four Roses Small Batch, Basil Hayden’s and Woodford Reserve Distiller’s Select have never carried an age statement. These are considered top-tier bourbons – if they don’t need one why do others? Really, all NAS whiskey represents is the distiller’s preference and recipe. If a whiskey has traditionally been made with a blend of ages, it’s likely to continue to be made that way today. Of course, that usually leaves room for an ultra-premium offering that might contain an age, if only for the marketability. What causes the controversy is when classic, well-loved whiskies are dropping their age statement, potentially altering the taste. Let’s look at the worst possible reasons and outcomes for dropping an age statement from a whiskey. 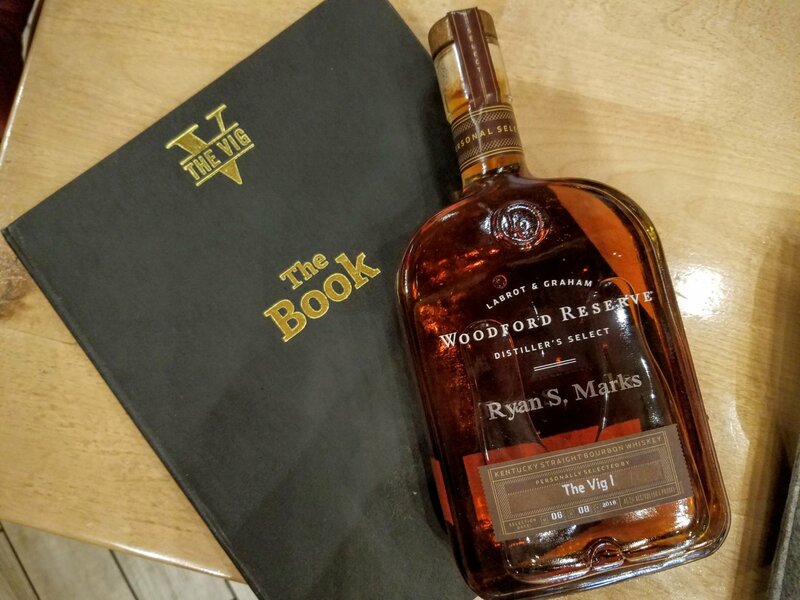 If you’re a distillery offering a popular bourbon that is aged 12 years, and you’d like to increase profit there’s a few steps you could take. 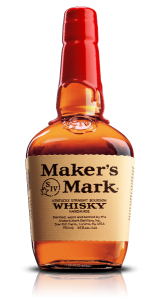 A simple price increase is a good first step, but you risk becoming less competitive with less-expensive whiskey. You could always make more, but that might require the expenses of a larger distillery and more staff. Or, you could simply age it less, thus getting it to market quicker allowing you to effectively sell more of it. That’s what many feel is driving the adoption of NAS bourbon. With its recent spike in popularity, bourbon distilleries are struggling to meet demand, and extremely popular offering are often sold out. 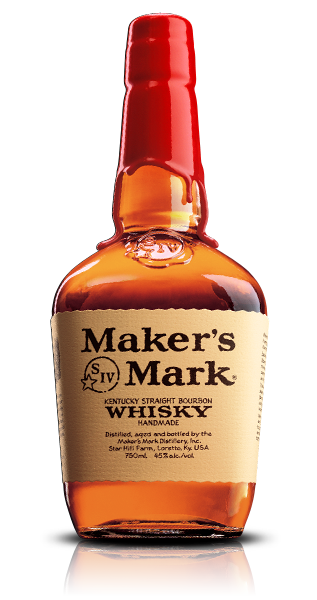 In fact, Makers Mark tried to offer their whiskey at a lower proof (40% ABV instead of 45%) to help meet demand, but were forced to back out after public outrage. The cons of NAS bourbon are pretty obvious. If the aging process improves flavor, or at least has consistently achieved a flavor drinkers enjoy, changing that process might harm a beloved bourbon, all so the producers can pad their pockets a bit more. But distillers tend to disagree. Instead of harming the whiskey, many distillers believe dropping the age statement allows for more flexibility. To achieve a consistent flavor, distilleries that offer an aged whiskey are largely at the mercy of fortune once the bourbon is in the barrel. However, for those distillers who can combine whiskey of various ages, they’re able to assemble a puzzle from assorted flavors to achieve their desired dram. Naturally, distillers are going to want more flexibility to practice their craft. And consumers are going to want quality of product over company profits. Which begs the question, who’s right? What’s important is to make sure you’re still loving your drink. The NAS Elijah Craig has received similarly positive reviews as the 12 year, and if other distilleries are able to meet this level of quality, the NAS movement may simply mean more bourbon for everyone.